For use with candles, soap, decorative ceramics and glass. 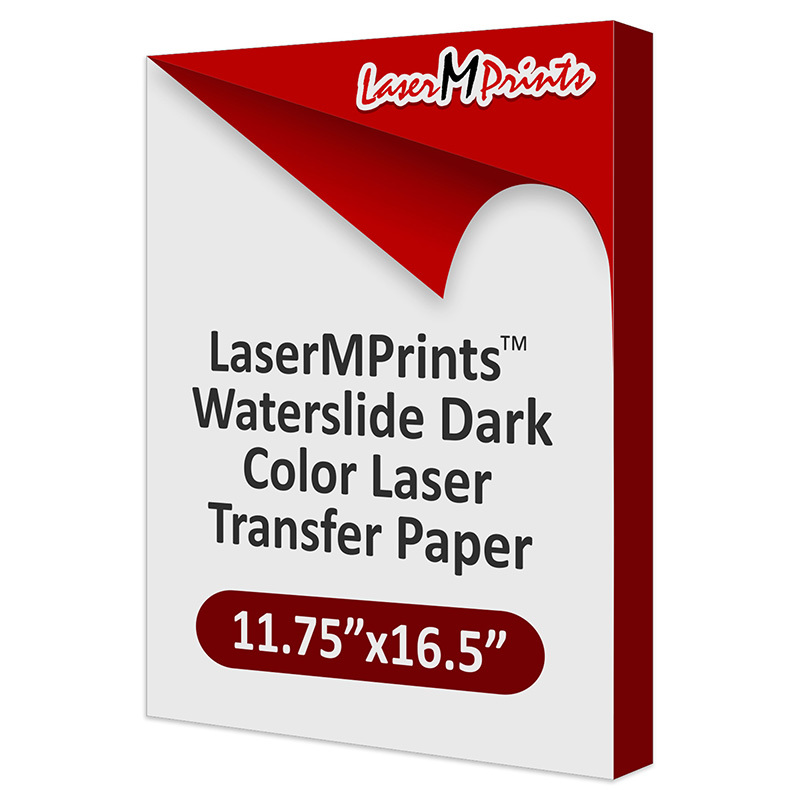 LaserMPrints Water Slide is a single sheet transfer paper intended for application to items that cannot be heat pressed. Produces a decal that is applied using water. It is compatible with most color laser copiers and printers.